5 star eco venue near Snowdonia and the coast. An accessible hideaway. Sleeps up to 33 with shared facilities. Inspirational workshop space with Private Cinema. Magical land, stone circle and tipi. 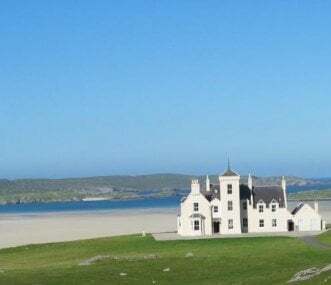 Amidst turquoise sea, white sand, dramatic mountains and shimmering lochs, Uig Lodge has one of the most spectacular positions in Scotland, overlooking the magnificent Uig Bay on the Isle of Lewis. 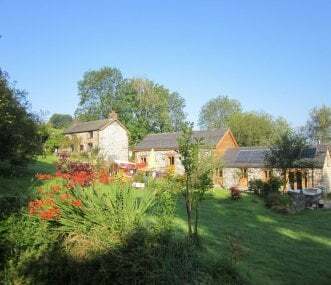 The self contained West Wing of Penpont is ideal for friend and family gatherings. 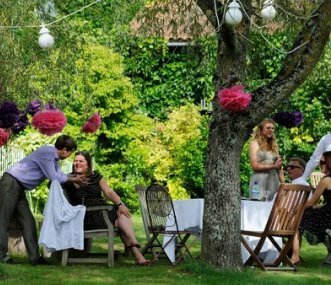 Spend time to together in a stunning environment with access to amazing grounds and tennis court, on the River Usk. 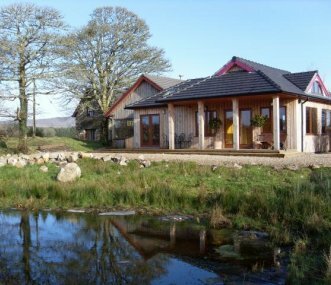 Ard Nahoo is an Eco Retreat, settled in the hills of the North Leitrim Glens. Set between three unique Eco Cabins, designed to blend perfectly into our beautiful local area. Hot tub heaven and Sauna. 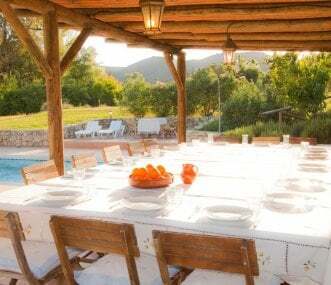 Holiday in a large Andalucian country villa, big gardens, private swimming pool, sports court, heated yoga studio, indoor cinema. Great for children. Visit Granada, Ronda, Seville, Cordoba, Malaga. 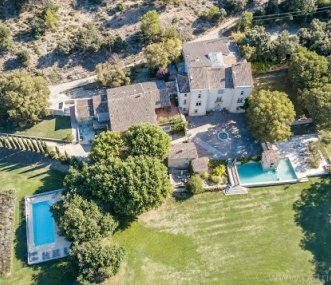 Three properties set in the 10 acre grounds of a 16th century chateau in the Luberon Park, yet just 20 minutes from Aix en Provence, with private swimming pool and tennis court. Ideal for families. 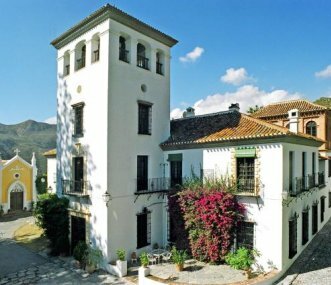 The Palaceté de Cázulas is the perfect break for groups to escape from it all and relax in a peaceful and exclusive environment one hour south of Granada and half an hour from the beach. Sleeps 30+. 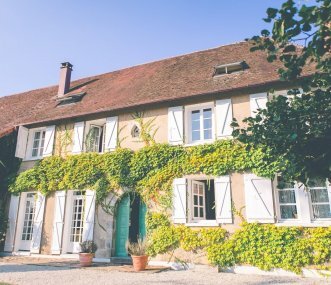 Perfect for friends and family gatherings, our 18th century manor, with heated pool and acres to explore, with stylish vintage interiors, sleeps up to 22 in stunning, peaceful countryside.